So far I have published five iOS game apps and four sticker packs for the iPhone/iPad/watch. First Amazon Alexa skill published February 2019. More are in the works in different genres as I explore different APIs and platforms for 2019. Design is a lot more fun than I thought! Lots of fun to get everything up and running. Art work for different concepts encompasses all different of art genres from visual to sound effects. Hyper Space! is a fast action retro style arcade game that doesn't end! This game was designed for those times when you just want to play a fast action game without having to wait for new levels or unlocks. 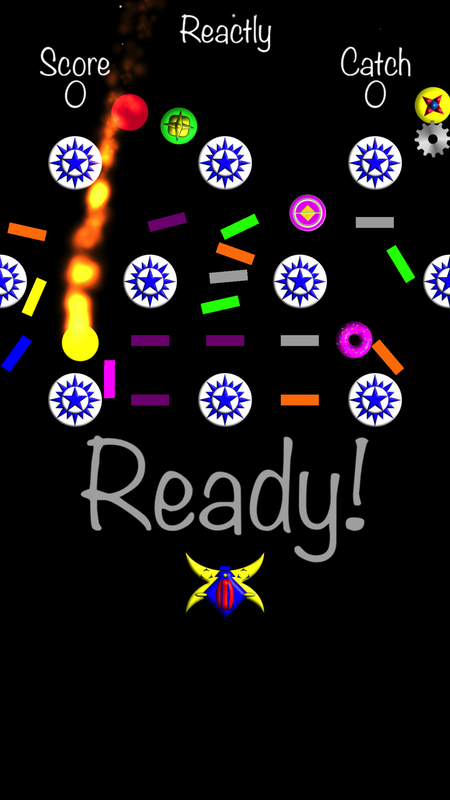 Your ride is an indestructible rocket ship that's ready to start firing at random alien ships from the beginning. 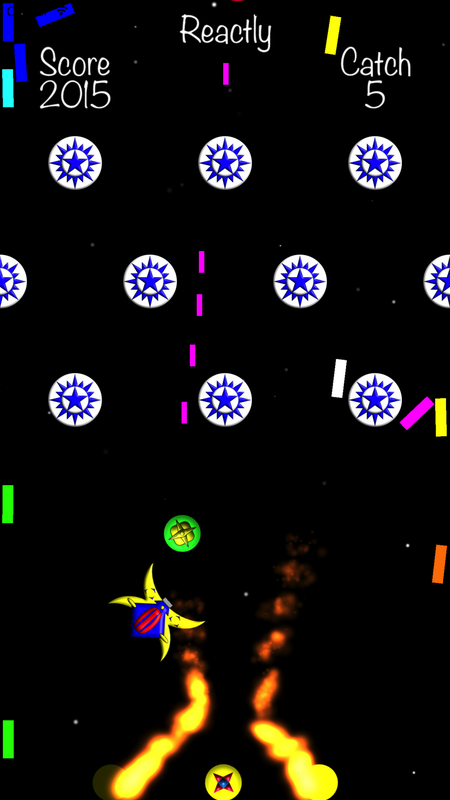 Rules are simple: Destroy aliens for points and loose points when aliens ram your ship. 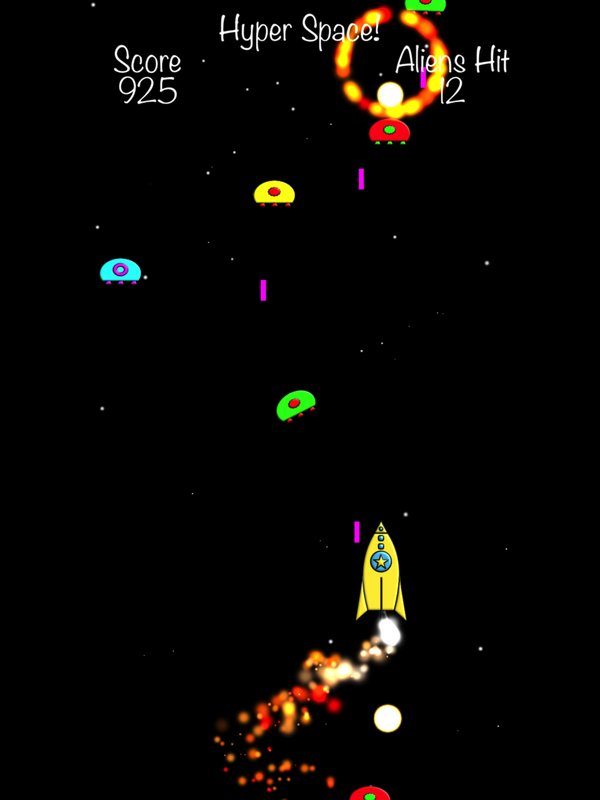 Reactly is an endless fast action retro style arcade and pinball game. This game was designed for those times when you just want to play a fast action game without having to wait for new levels or unlocks. Rules are simple: Earn points for catching a ball and lose points for blasting them. 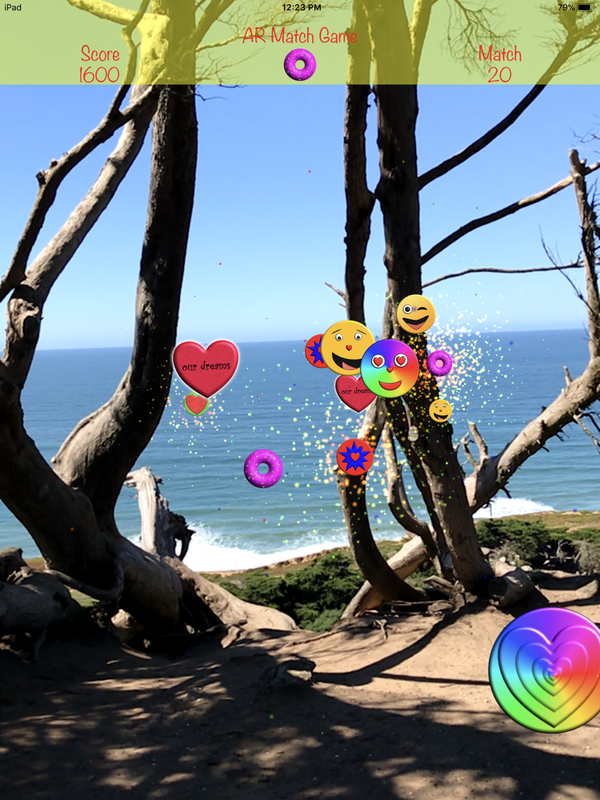 AR Match Game is an endless augmented reality emoji matching game. 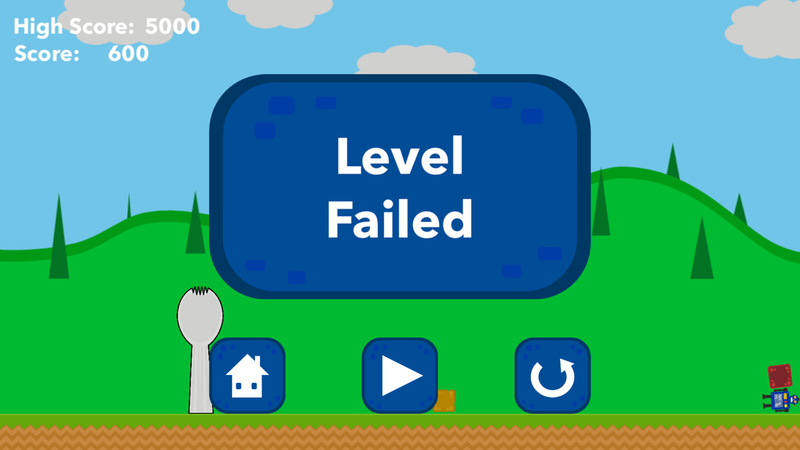 This game was designed for those times when you just want to play a fast game without having to wait for new levels or unlocks. Rules are simple: Earn points for matching emojis and lose points for not matching. EmojiStar! 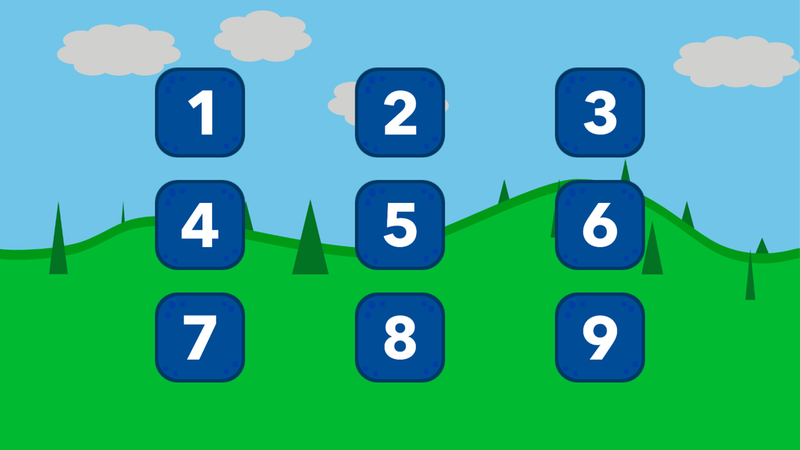 is a simple emoji matching game. 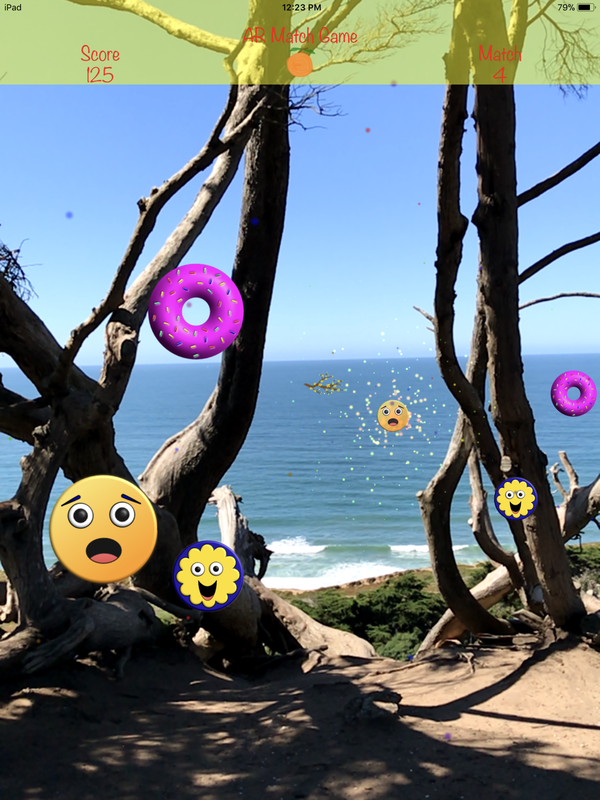 Each round brings a random assortment of emojis to the screen. If we are lucky, a match will randomly occur, collect points for the match, and drop the emojis to the bottom of the screen. The emojis will continue to bump together as they bounce around the bottom of the screen collecting more points until they stop or disappear. EmojiStar! 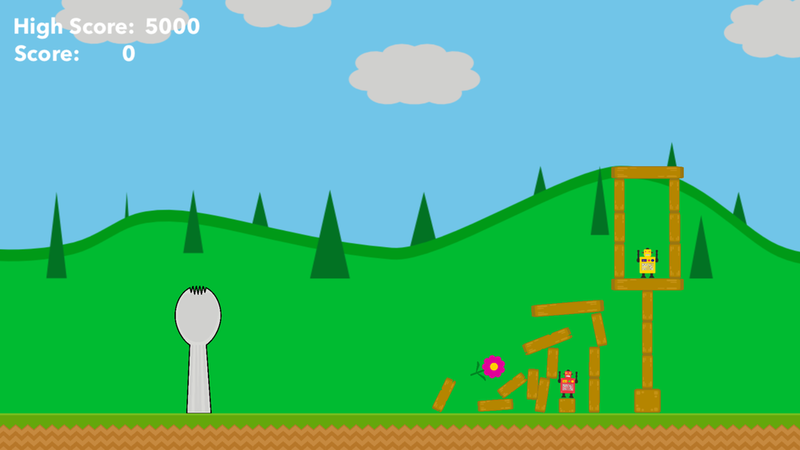 is fun and simple game to play anytime of the day! Here are a few sticker packs I have made for iMessage. 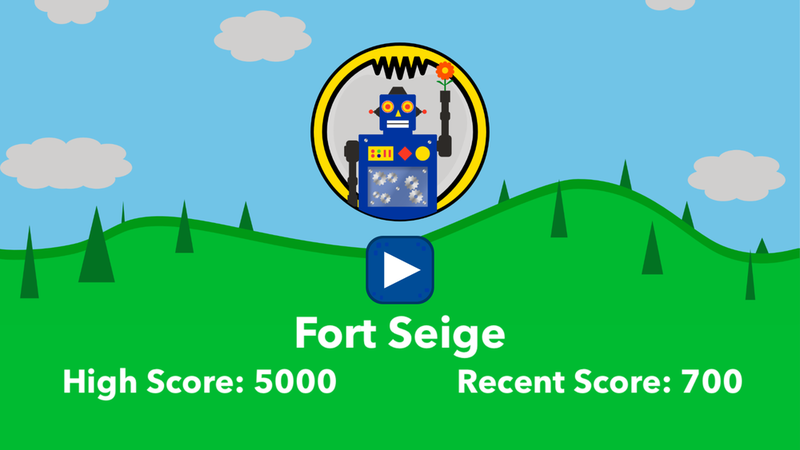 Play an interactive science fiction-themed story with sound effects and prompts. Get ready for laughs and giggles as players fill in the blanks. This skill was created using Amazon Alexa Skill Blueprint.